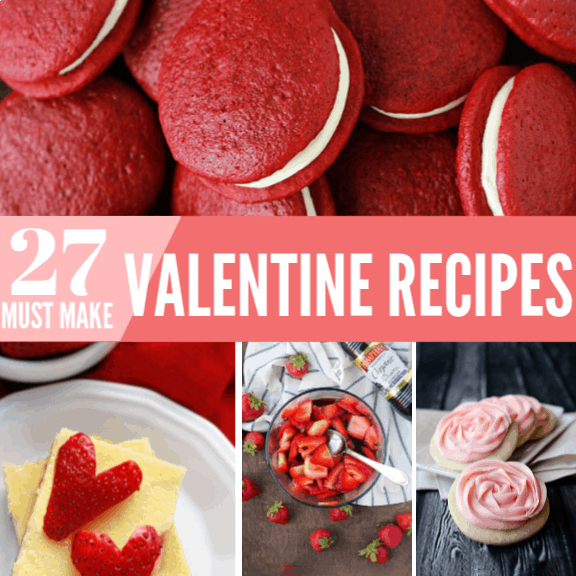 27 of the BEST Valentine Dessert Recipes! I am always looking for great holiday recipes to serve the people I love. 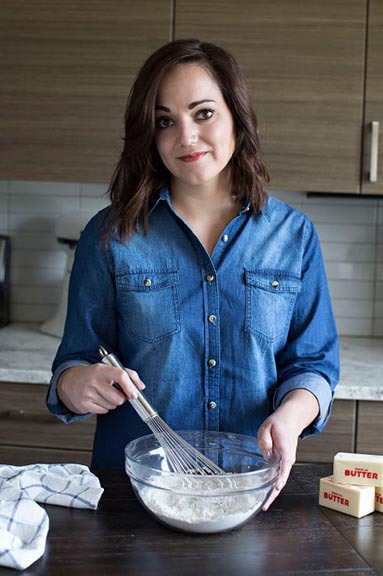 Which is why I decided to create a massive list featuring all of our favorite Valentine dessert recipes! Every single one of these recipes is a winner in my book. Shower your special someone with love this Valentine’s day AND a special treat! 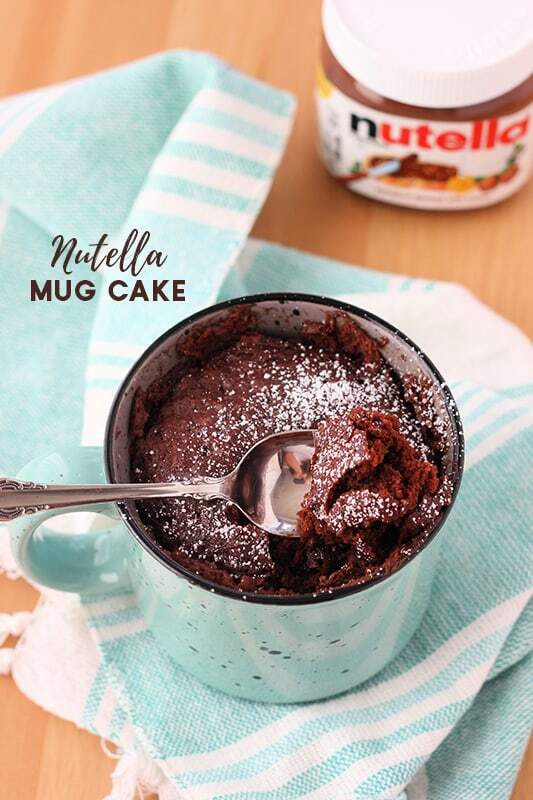 Nutella Mug Cake – This recipe has minimal ingredients, whips up in under five minutes, and tastes amazing! 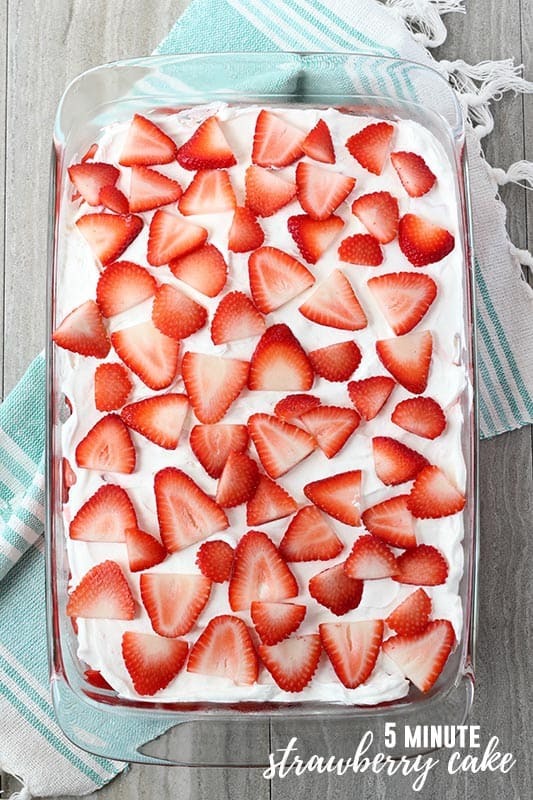 5 Minute Strawberry Dessert – Fresh strawberries and ladyfingers combine to make this a no-fail dessert recipe. 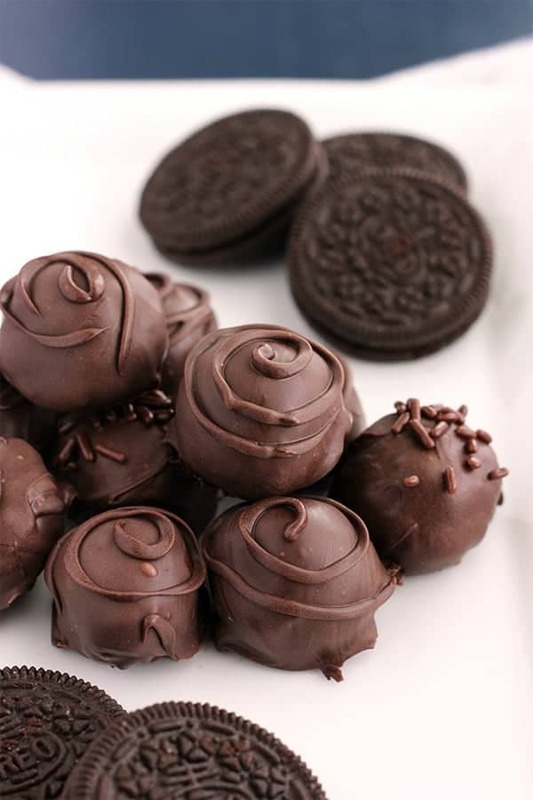 Oreo Truffles – With just three ingredients (Oreo’s, cream cheese, and chocolate) you can have a super simple and classy dessert recipe! 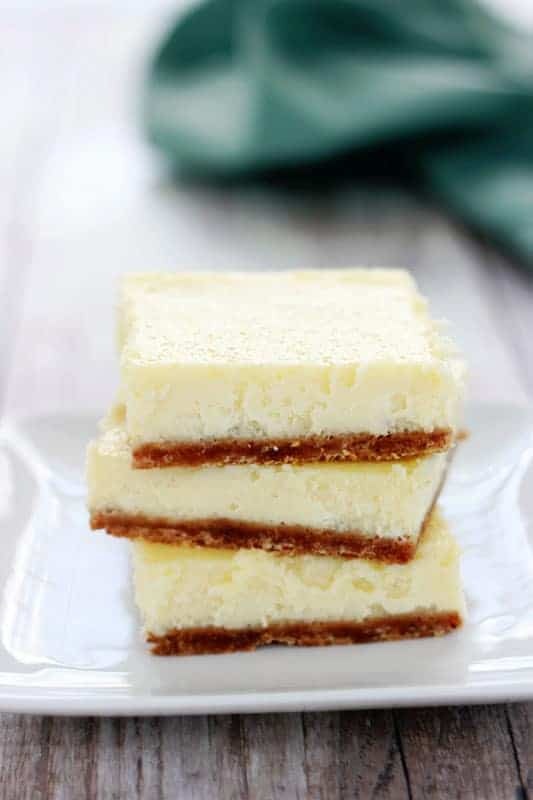 Easy Cheesecake Bars – This no-fail cheesecake bar recipe is the perfect alternative to the classic dessert! In just 45 minutes you have perfect bars ready to serve! 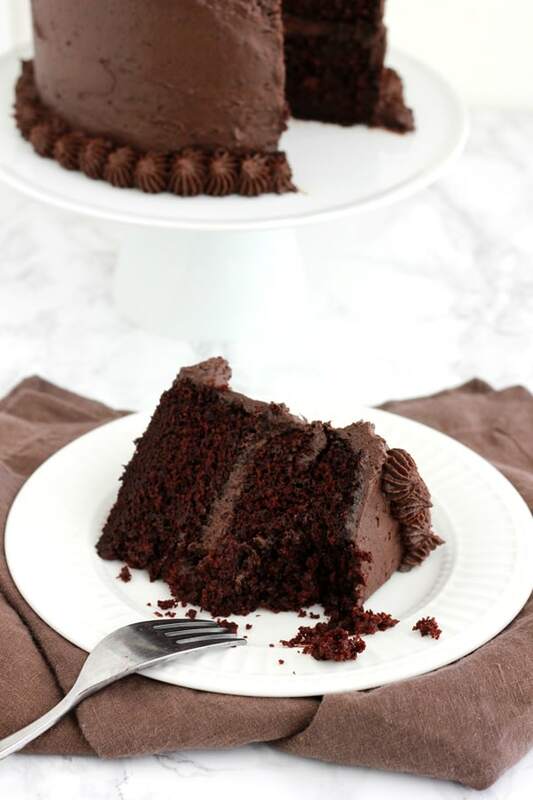 The BEST Chocolate Cake – This recipe has been tried and tested over the years. It truly is the best cake recipe! 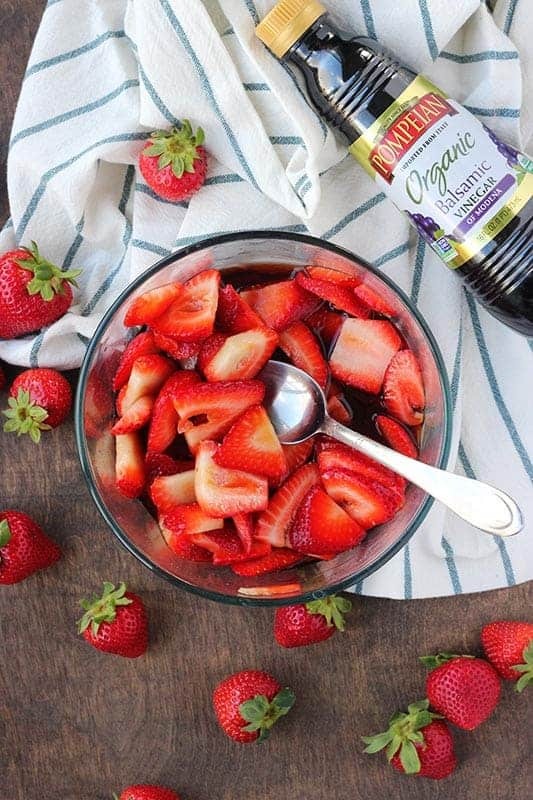 Balsamic Strawberries – Made with simple ingredients like strawberries, balsamic vinegar, and just a touch of sugar for the perfect fresh dessert recipe. 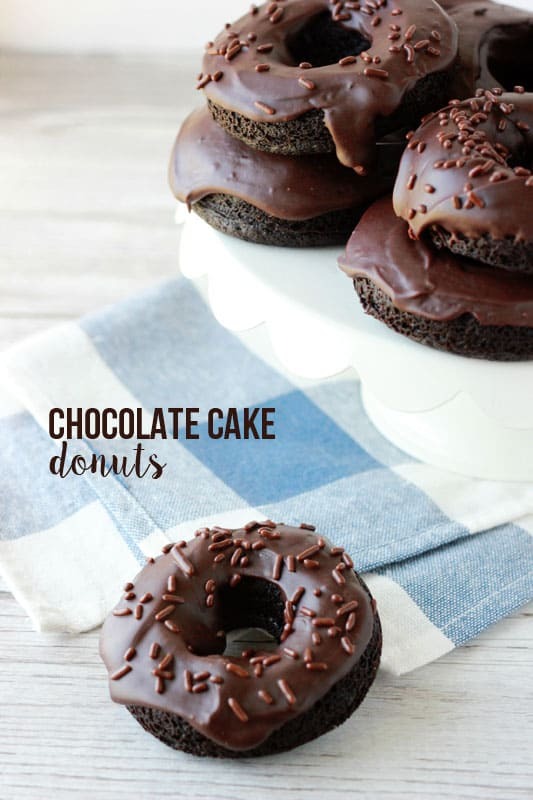 Chocolate Cake Donuts – These soft and moist baked donuts bring a beautiful chocolate flavor to your breakfast! 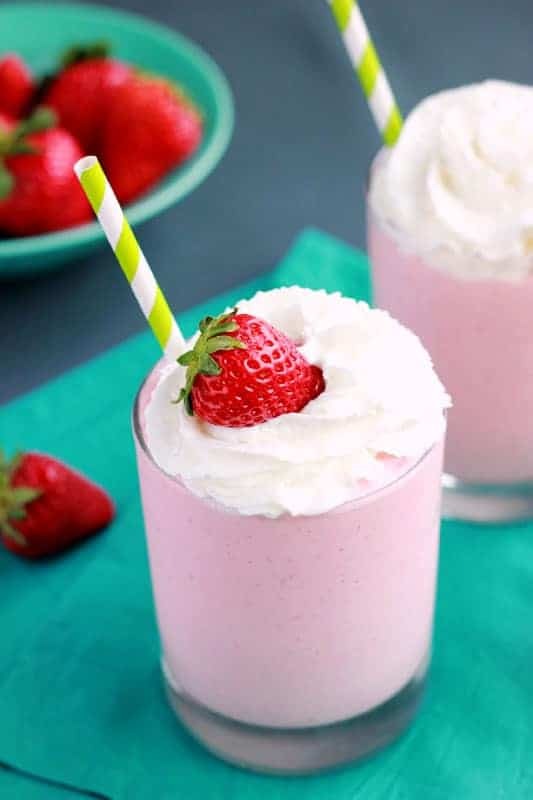 Strawberry and Cream Milkshake – Nothing says love like ice cream! Show them you care with this fruity shake recipe! 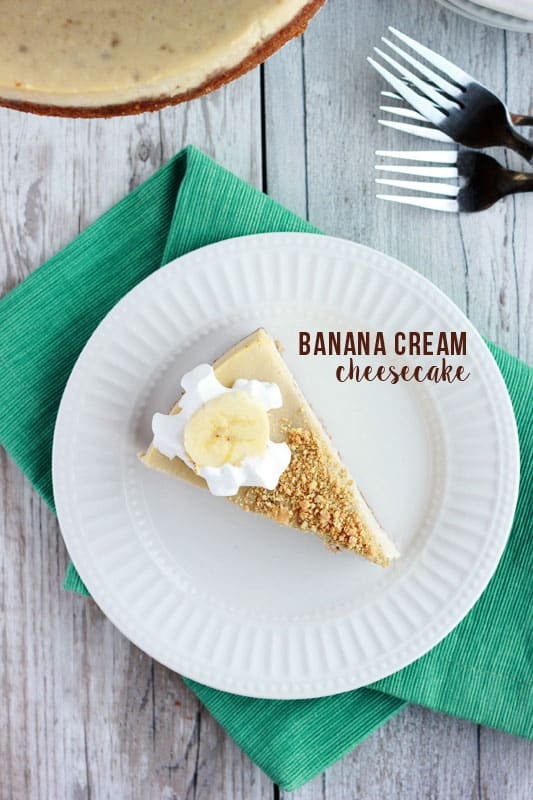 Banana Cream Cheesecake – The soft flavor of banana gives this cheesecake an elegant boost! 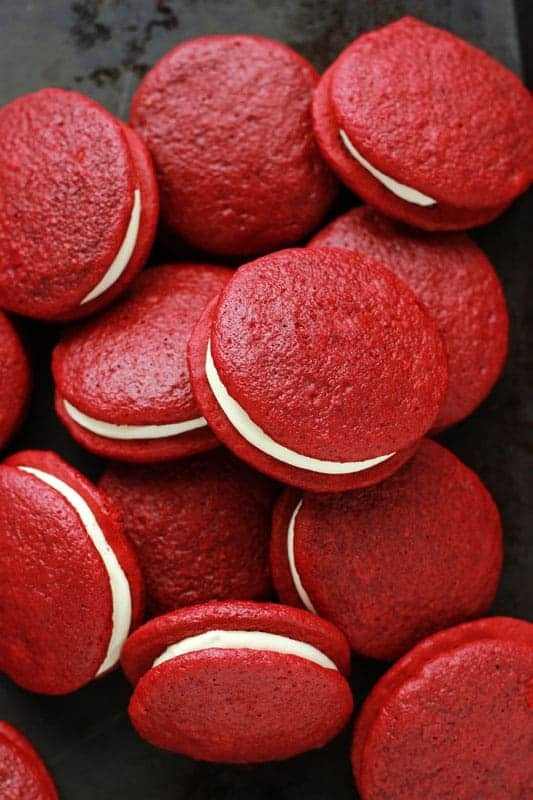 Red Velvet Whoopie Pies – These soft cake cookies are not only stunningly beautiful but taste amazing with a cream cheese filling! 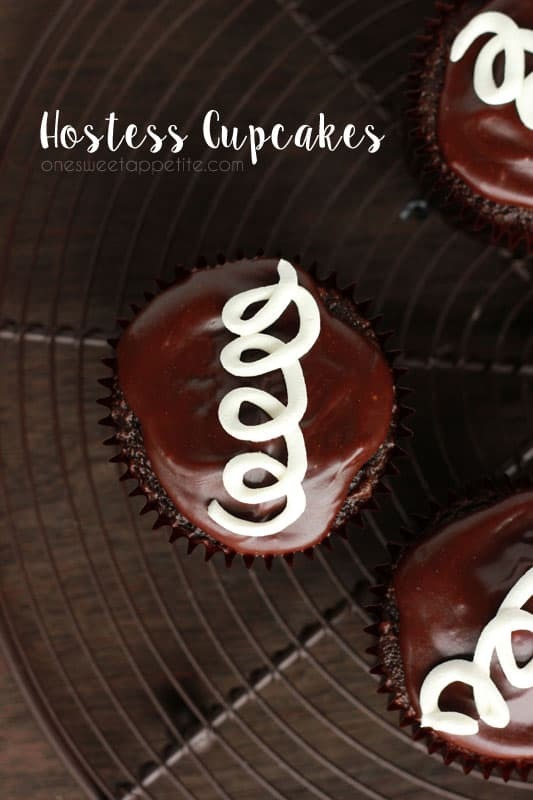 Homemade Hostess Cupcakes – With a moist chocolate cake topped with a wonderful ganache and sweet cream filling… you just can’t go wrong! 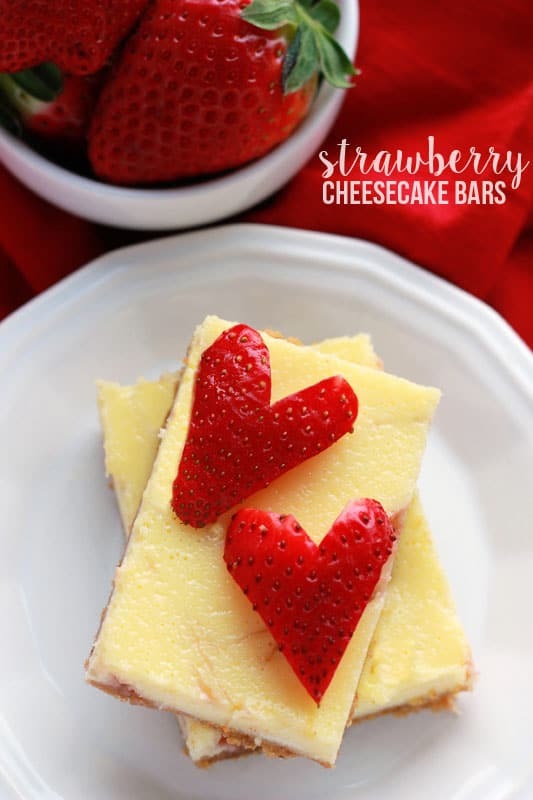 Strawberry Cheesecake Bars – These Strawberry Cheesecake Bars are a sweet way to celebrate any special occasion. 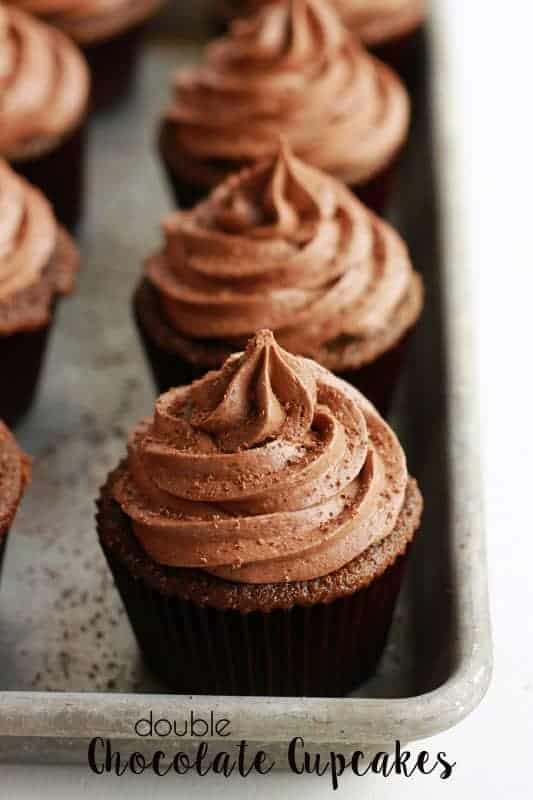 Double Chocolate Cupcakes – Fudge-like cake is topped with a smooth and creamy chocolate buttercream for the perfect dessert recipe! 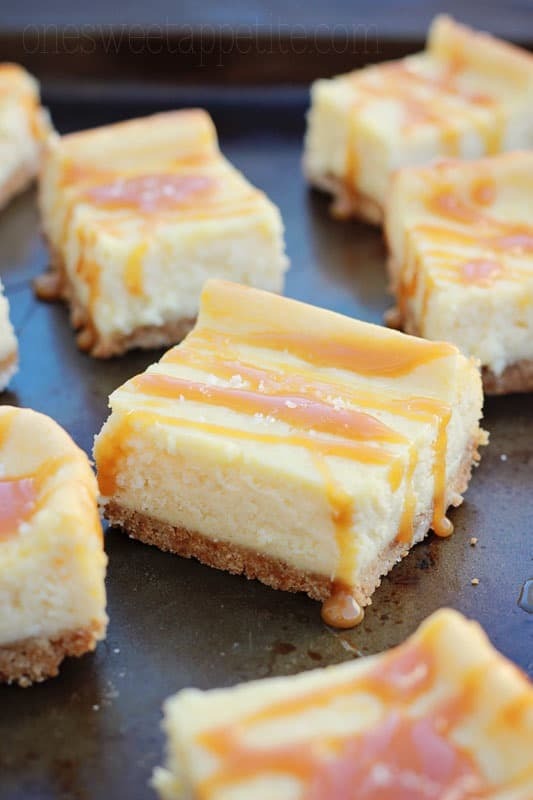 Salted Caramel Cheesecake Bars – My no-fail cheesecake drizzled with a homemade salted caramel sauce. 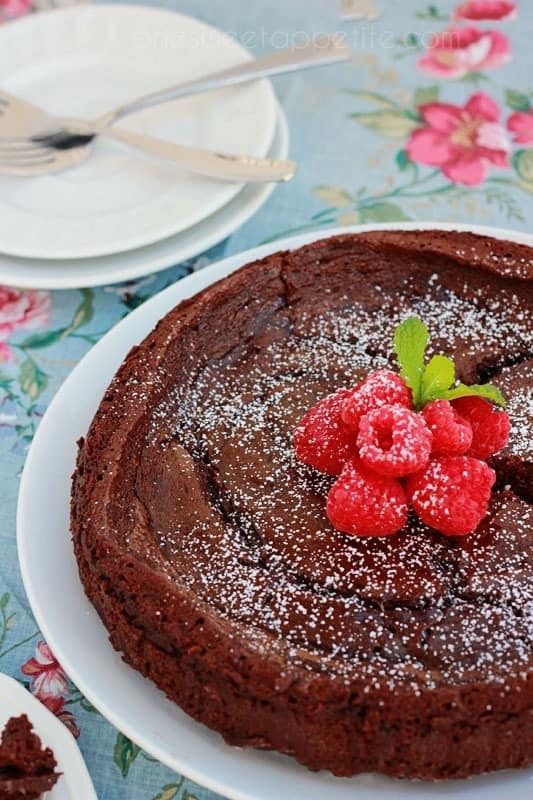 Flourless Chocolate Cake – A decadent dessert that will wow any dinner guest! 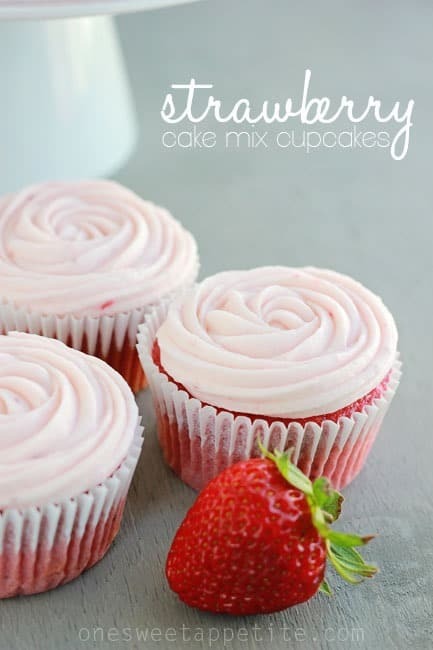 Strawberry Cupcakes – A cake mix base with the addition of real fruit for an extra punch of flavor! 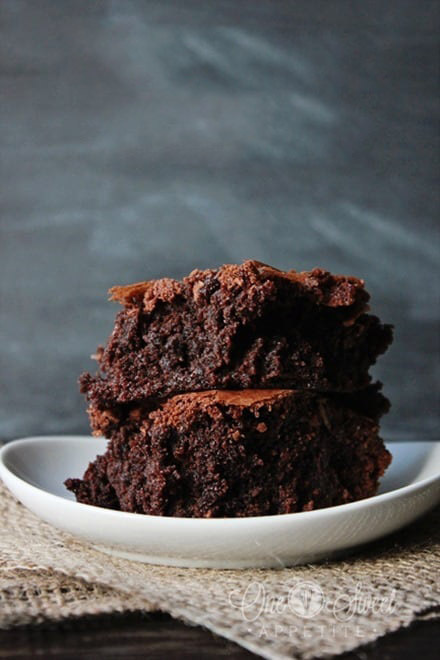 The BEST Brownies – With just a few simple ingredients you are left with a rich dense homemade brownie that is unbelievably delicious! Strawberry Champagne Cupcakes – Packed with the bold flavor of champagne and a sweet strawberry filling giving you the perfect cupcake recipe! 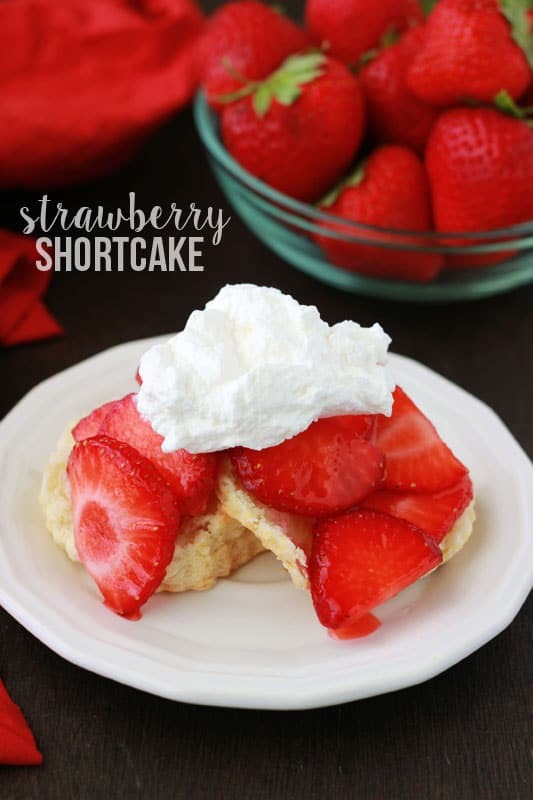 Strawberry Shortcake – The perfect way to use some in season produce for a quick sweet treat! Sour Cream Sugar Cookies – The perfect balance of sweetness with the added tang of lemon. Perfect topped with a cream cheese frosting or dipped in chocolate! 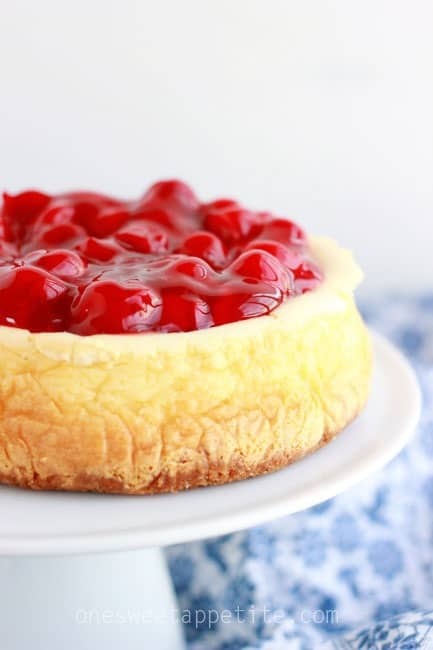 The BEST Cheesecake – The recipe my brother asks for at every family event! 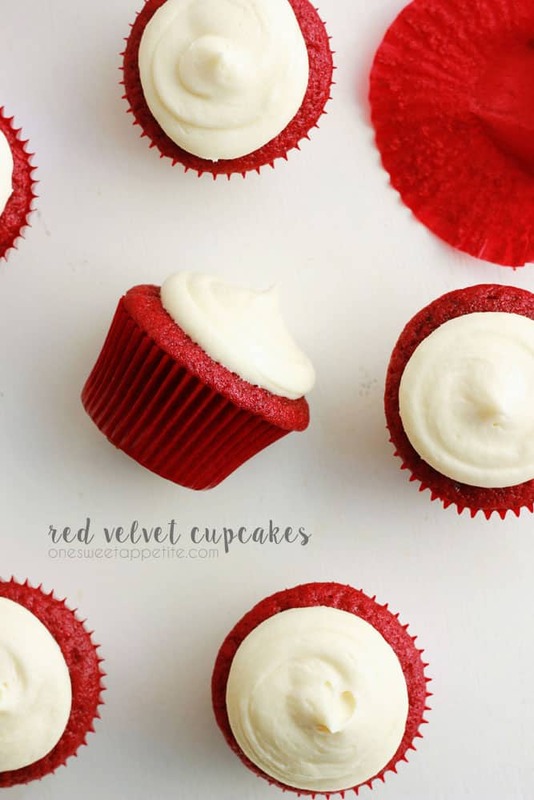 Red Velvet Cupcakes – Bold color with a soft flavor! Perfect way to show your loved ones how much they mean! 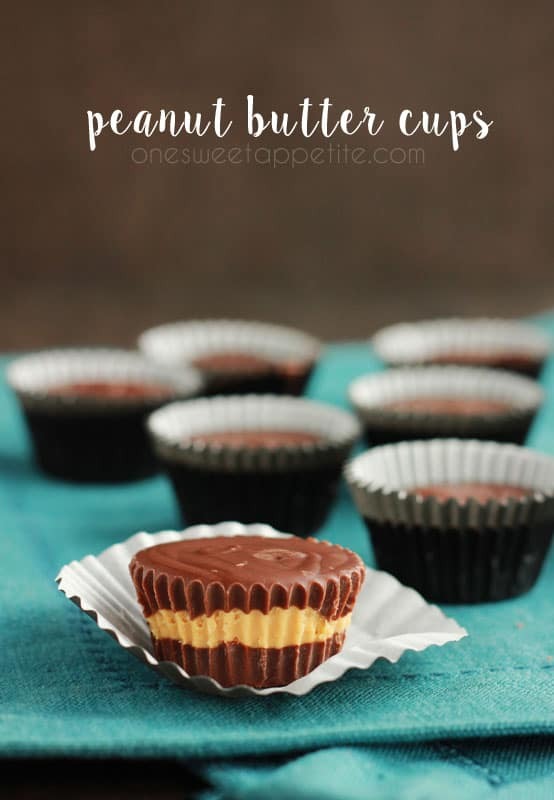 Homemade Peanut Butter Cups – As close to the real thing as you can get! 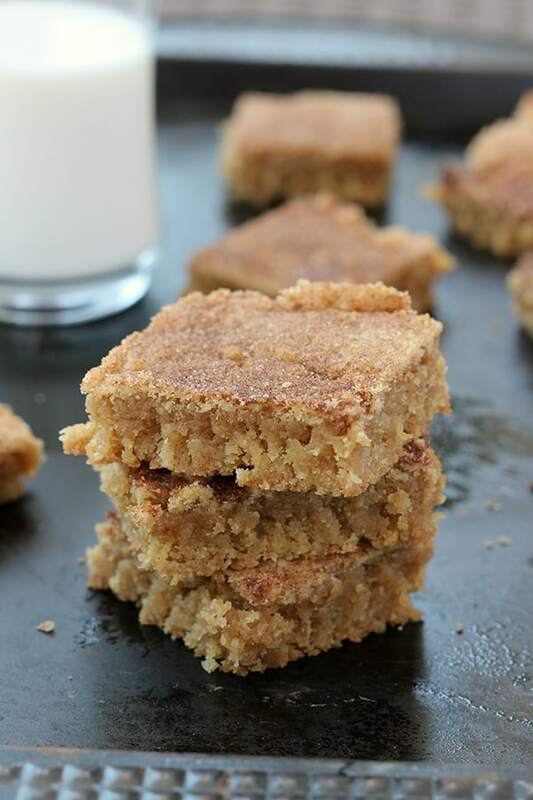 Snickerdoodle Blondies – A beautiful blend of cookies and brownies leaves you with the ultimate dessert recipe! 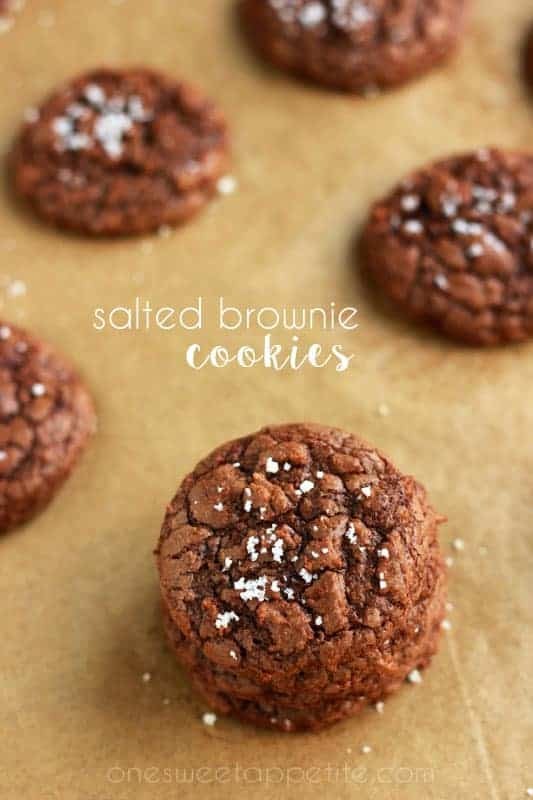 Salted Brownie Cookies – Crunchy outside with a soft and chewy center gives you the perfect brownie texture in every single bite! 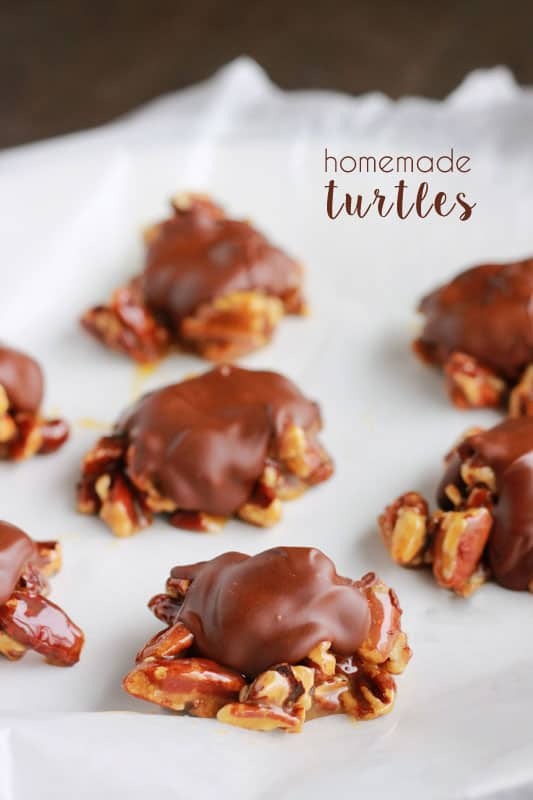 Homemade Turtles– With just four simple ingredients you can have an elegant homemade candy ready for giving! 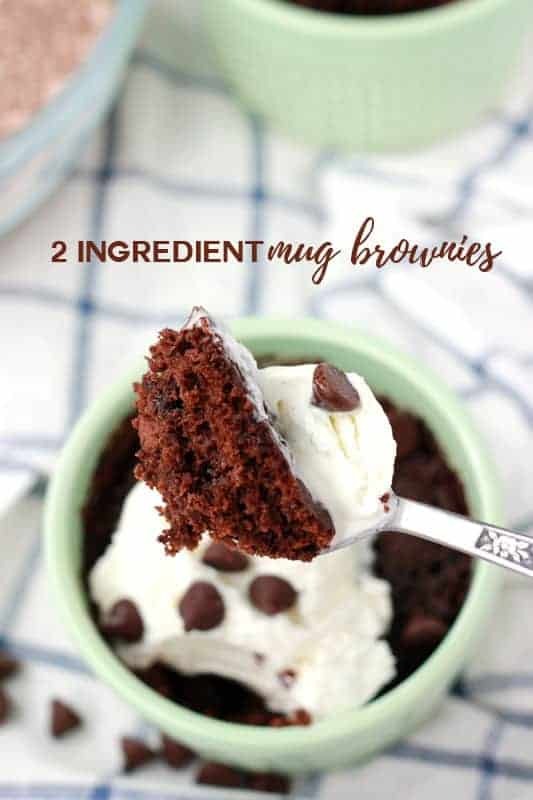 2 Ingredient Mug Brownies – All you need is a large mug, brownie mix, and water!